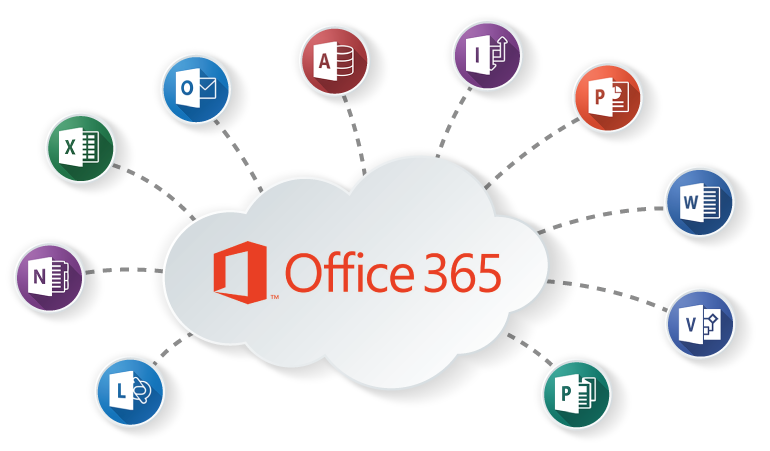 Office 365 is a security-hardened service, designed following the Microsoft Security Development Lifecycle. Microsoft brings together the best practices from two decades of building enterprise software and managing online services to give you an integrated software-as-a-service (SaaS) solution. At the service level, Office 365 uses the defense-in-depth approach to provide physical, logical, and data layers of security features and operational best practices. In addition, Office 365 gives you enterprise-grade, user and admin controls to further secure your environment. Visability into availability and changes to the services. What controls does Microsoft use to protect data in transit?